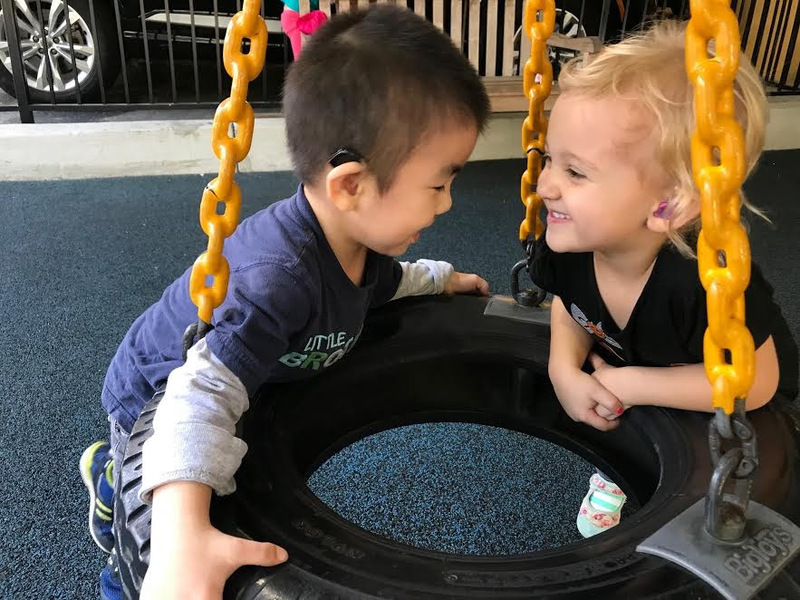 Chattering Children serves a diverse population of children who have a diagnosed hearing loss and benefit from hearing aids or cochlear implants. We recognize that each child has a specific diagnosis, along with unique strengths, challenges and personality traits. We work with families to design a path to help children achieve their potential. We believe that maximizing a child’s ability to listen and speak provides the greatest opportunities for social integration, academic success and long-term quality of life.